At Core Global Credit Solutions, we are a trusted advocate and partner for credit repair solutions in Houston, Texas. We can help you regain control of your life by tackling substantial credit card debt. Read questions our experts get asked regularly about our credit repair and restoration services below. Q: I’m ready to sign up right now. How do I do it? It all starts with a credit assessment, which you can get by visiting our “Sign Up Now” page or by calling us at our toll-free number at (888) 803-0653. We’re different from our competition in that every one of our clients receives individual attention from the credit repair specialists at Core Global Credit Solutions. We formulate a customized plan of action based on your specific needs. No two clients are alike, and we understand everyone’s situation is different! 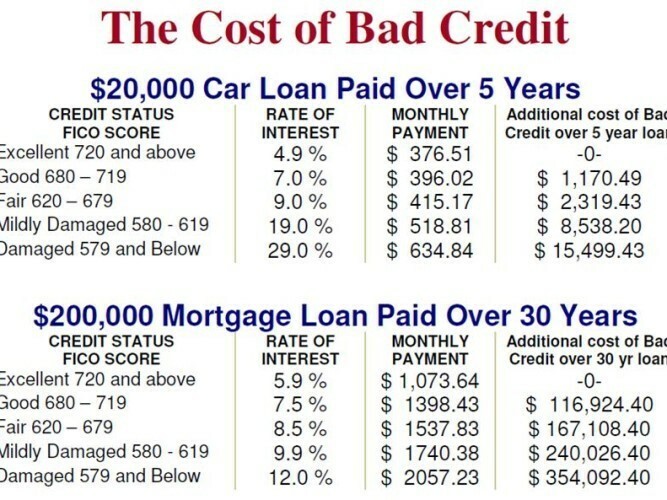 Q: How much does bad credit cost? If you are making vehicle payments, you are most likely paying between $4,000 and $10,000 more over the course of the loan just for having credit score issues. This added interest shows up every month in a higher payment. Having bad credit costs more than you’d think, which is why you should seek credit repair assistance immediately. Everyone wants to see credit repair results immediately. Although everyone’s credit history is different, most people will see progress within the first 30 to 60 days of their membership. The majority of your time will be spent waiting for the credit bureaus to respond to requests. We take great effort in getting our disputes to the bureaus as soon as possible. A credit score is a numerical ranking system that lenders use to determine how much of a credit risk you are. A credit score is a numeric indication of how likely you are to repay debts such as loans or lines of credit. Credit scores also are designed to indicate your creditworthiness in comparison with other consumers. Credit scores are based on the data in your credit report and are generated by computers using artificial intelligence. Usually, a credit score is between the numbers 300 to 850. The higher your score, the more “creditworthy” you are to lenders. Q: What is my credit score based on? Under the Equal Credit Opportunity Act, credit scoring may not use gender, marital status, national origin, race or religion as factors. Q: Will I get results? We cannot legally or ethically guarantee results, but what we can do is offer a 100 percent money back policy. We know from experience that due to our one-on-one personal approach, our clients experience tremendous results. The ranges of success are as endless and unique as our clients. We partner with our clients, giving them every advantage they can have in the credit world. Achieving results requires that we work in partnership. Your results will reflect that partnership. Know that most of our clients see results in less than 90 days, but if you don’t, that is when our guarantee kicks in. We have the industries only DOUBLE GUARANTEE. © 2018 Core Global Credit Solutions - Do not copy mockup. All rights reserved.